Location, Location, Location! Kato Paphos, Cyprus. 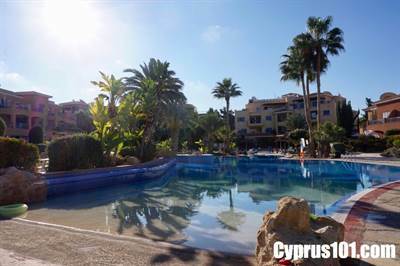 This well presented, first floor apartment is located within one of the most prestigious holiday resorts of Kato Paphos. A short stroll away is the beach, quaint harbour and a wide variety of shops, bars, restaurants and nightlife entertainment.